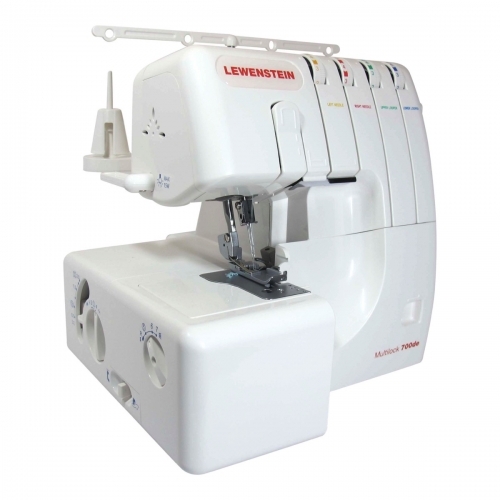 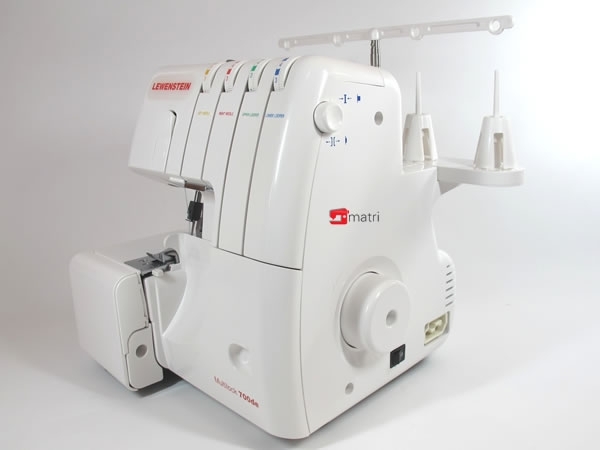 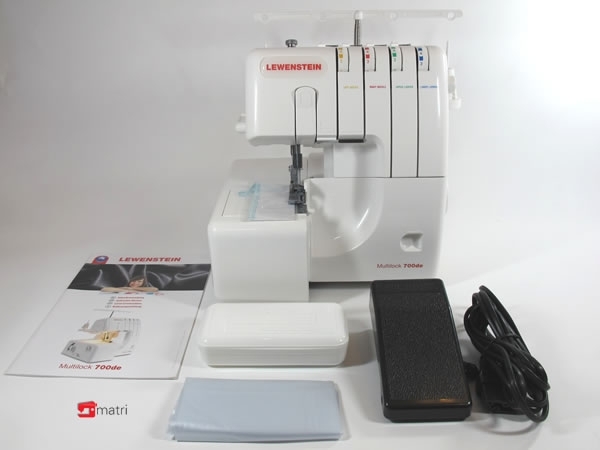 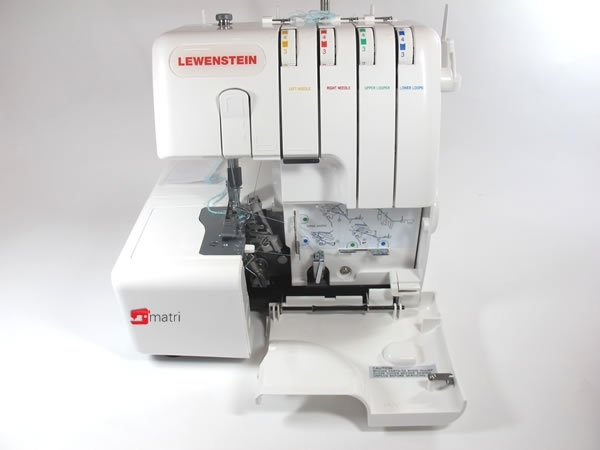 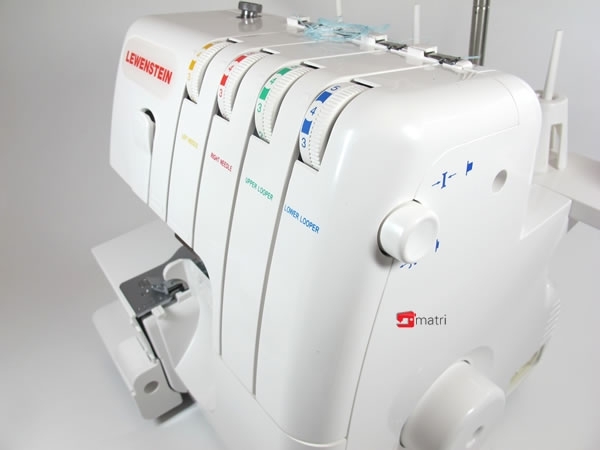 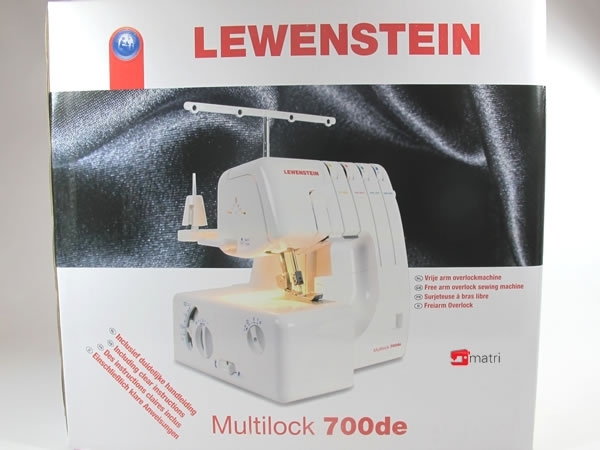 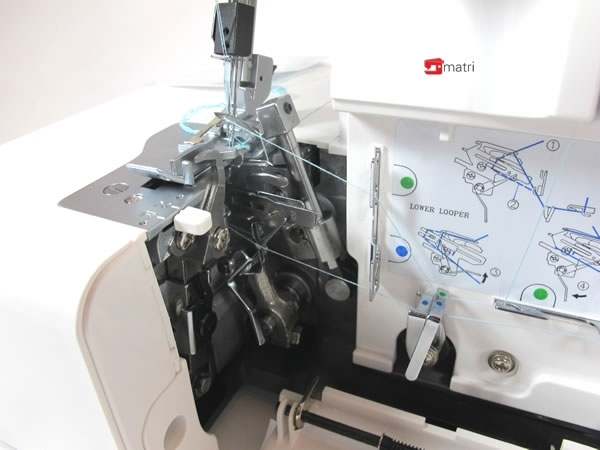 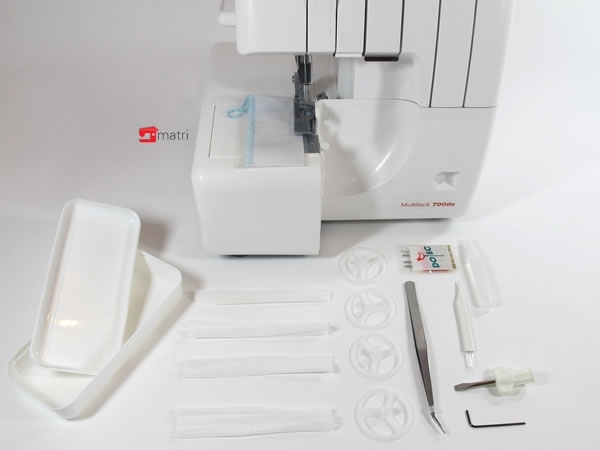 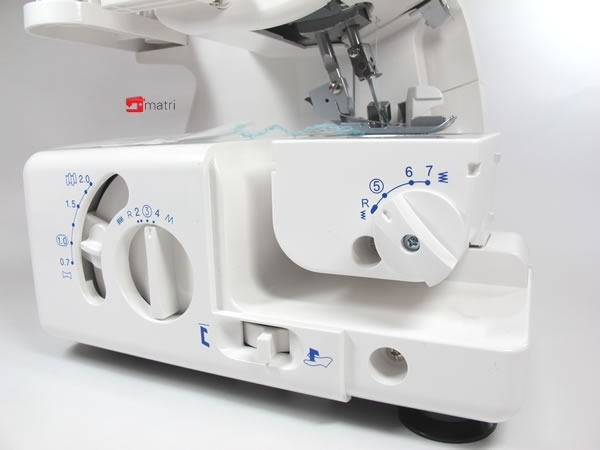 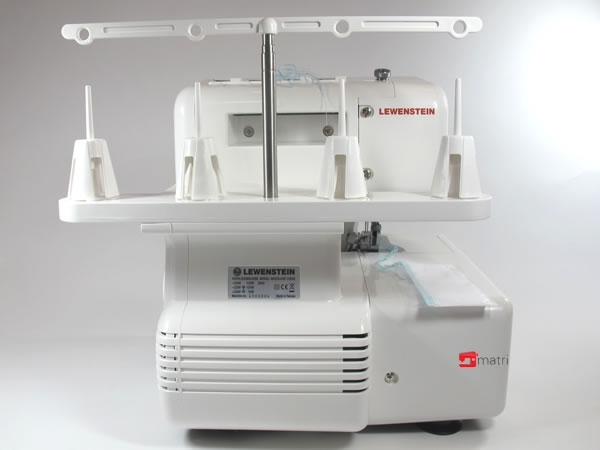 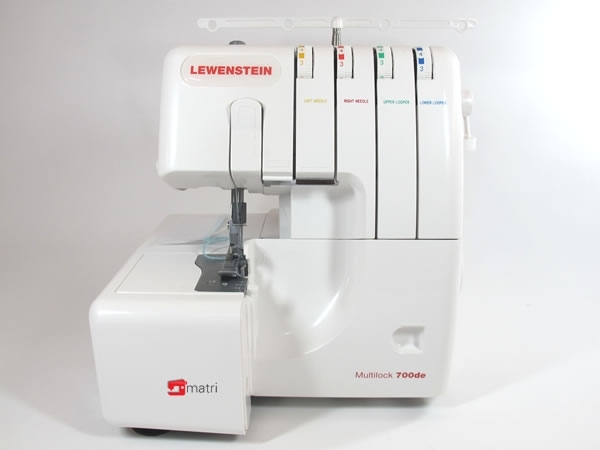 Strong lewenstein overlocker multi 700DE, easy to thread, can be used with 3 or 4 threads. 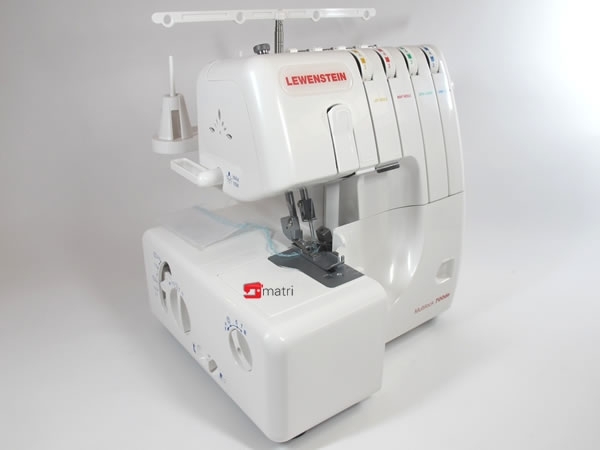 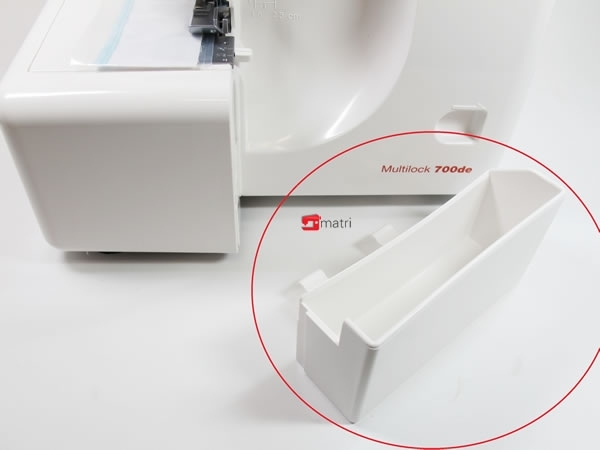 This overlocker has a built in rolled hem possibility. 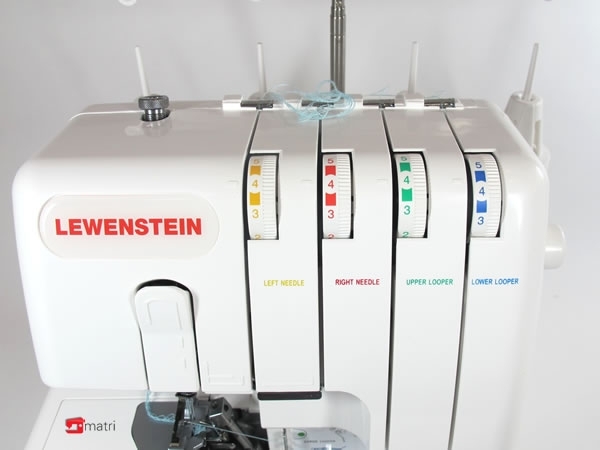 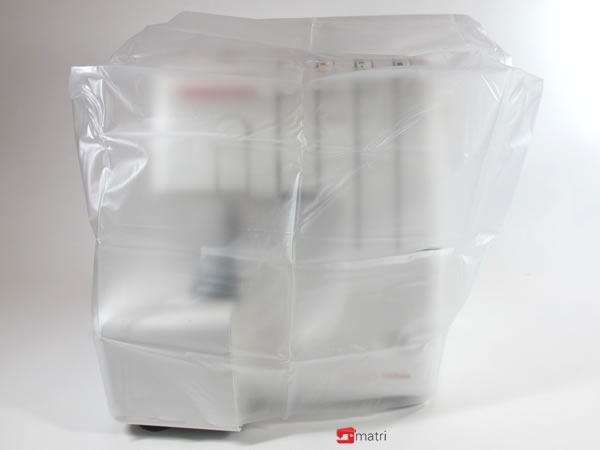 The strong motor makes it an excellent machine for heavy fabrics. 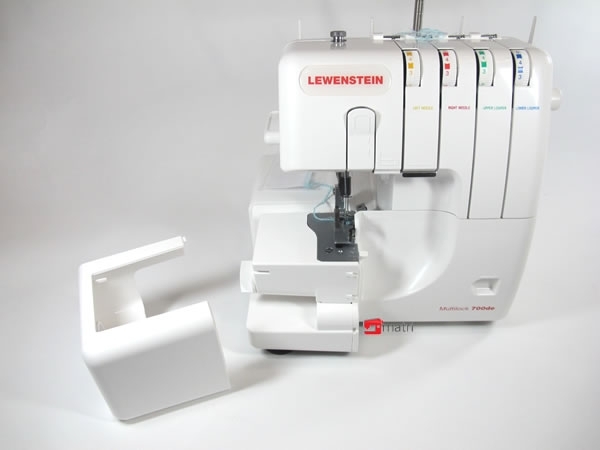 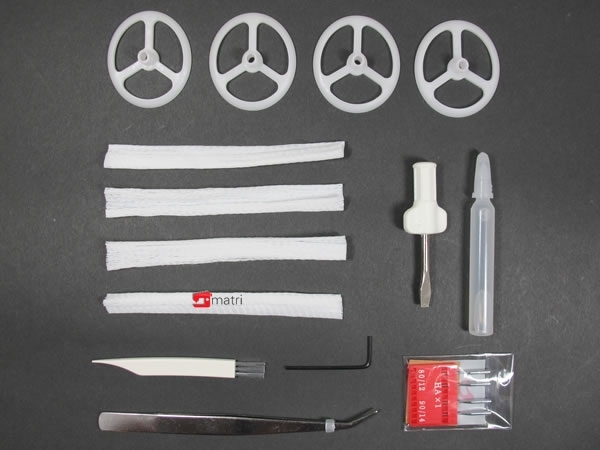 Easy to use for stretch fabrics with the fully adjustable differential feed. 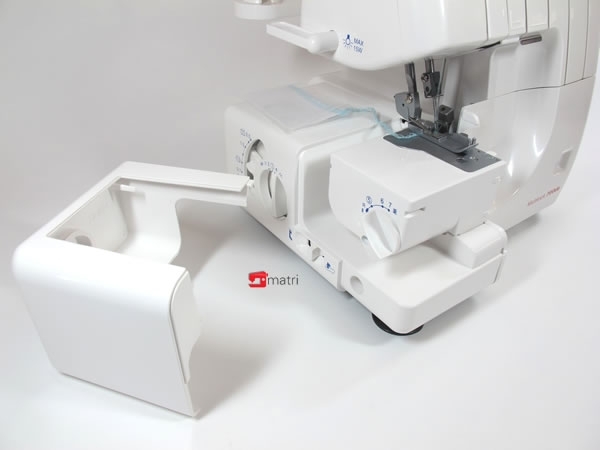 Now: unique kit presser feet, 5 feet especially for this machine.